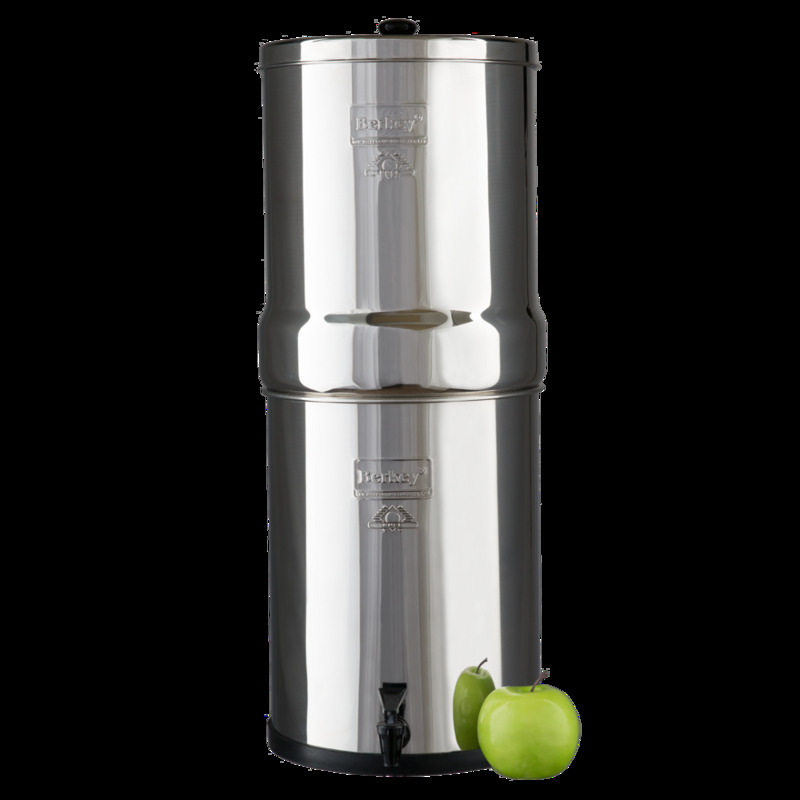 Up until the introduction of the Imperial Berkey water filter model, Berkey had focused on water filters designed to meet the needs of mainly families and small groups. 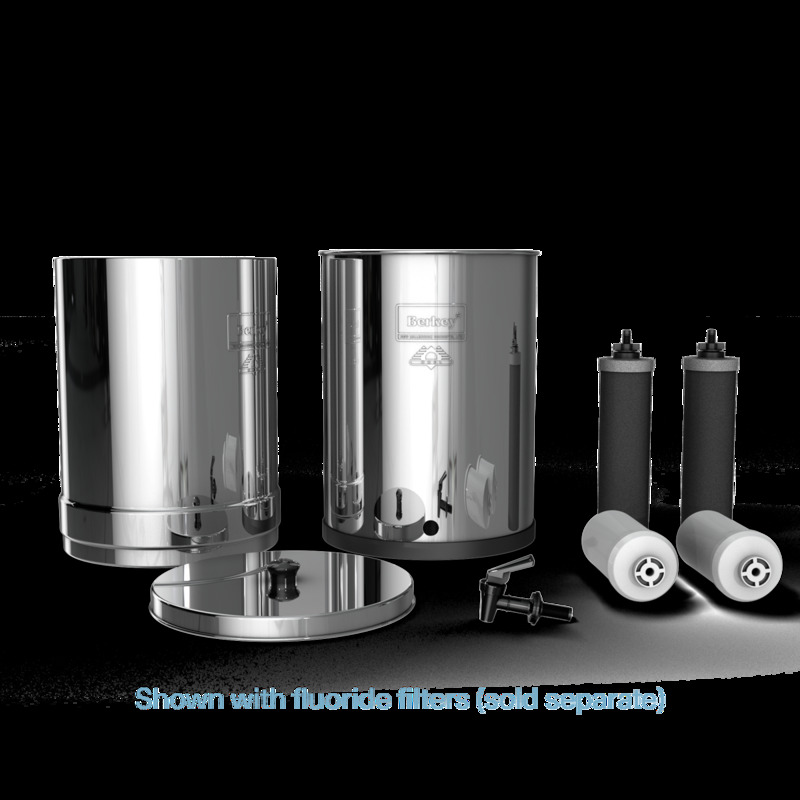 Up until the introduction of the Imperial Berkey water filter model, Berkey had focused on water filters designed to meet the needs of mainly families and small groups. Through multiple years of consumer feedback, we recognized the growing need for a water filter that could meet the needs of larger groups like churches, schools and orphanages. These unique customers had been purchasing multiple units like the Royal Berkey in order to meet the production output that was necessary to supply water to such large numbers of people. 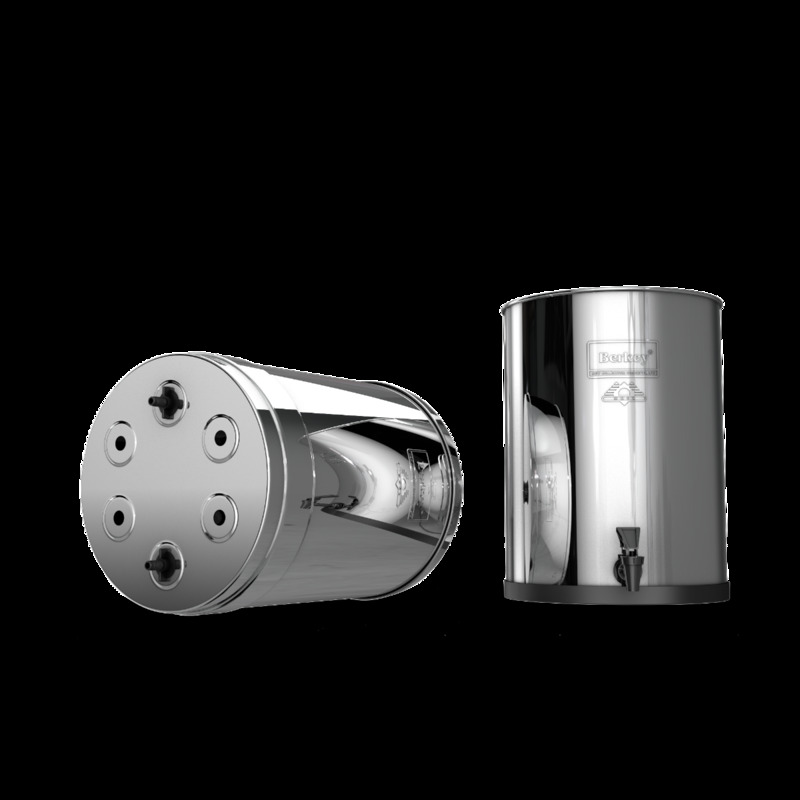 These smaller water filter systems posed several problems that made them less than ideal for their unique needs.